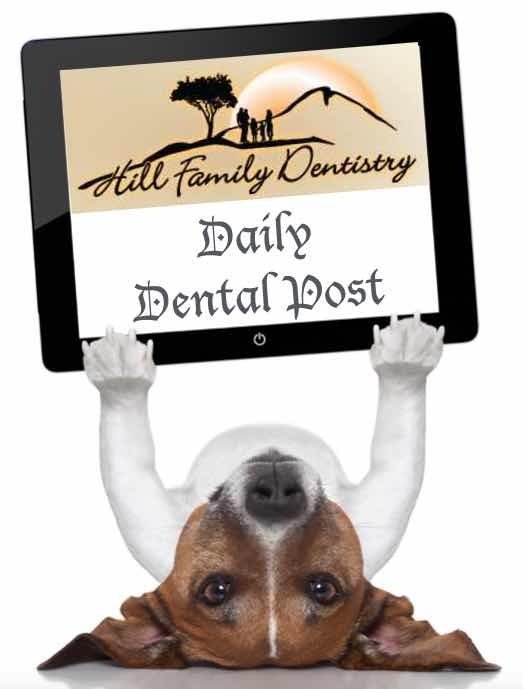 Have you often wondered what exactly the roles are of the people who peer into your mouth when you are at the dentist? We know the dentist is the "head" guy, and the hygienist cleans our teeth.......but there is always someone different that work with the dentist. This person is called a Dental Assistant. Being a dental assistant is a great career choice for many. The hours are often very flexible, the working conditions are pleasant and the demand is strong. Training to be a dental assistant can often be completed in less than one year. Now what exactly do they do? Duties can sometimes vary from office to office, but generally the assistant either works directly with the dentist who treats the patient, works in the dental lab, or helps with office operations. Usually dental assistants have responsibilities in two to three areas. If the dental assistant is working with patients there responsibility is to get the patient comfortable and prepare them for the dental examination, lay out any equipment the dentist may need or be using, hand the instruments to the dentist when he/she needs them, take and process x-rays, remove sutures, and apply topical anesthetics to gums and anti-cavity agents to teeth.